Home/News/Item/Thank You for Helping Girlstart Win $10,000! 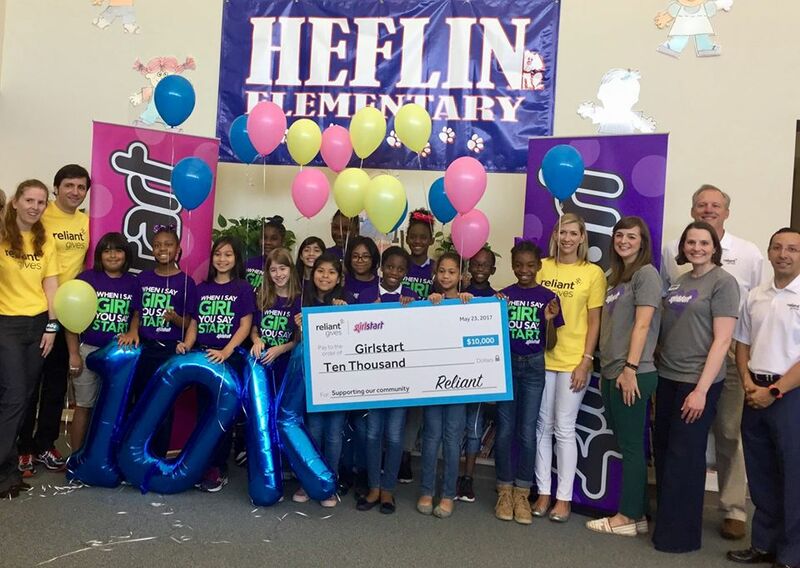 Because of your support, Girlstart secured second place, and a $10,000 donation from Reliant Gives for Girlstart programs in Houston! It was the closest contest to date. This was truly a team effort, and we are so grateful for each minute that you spent voting for Girlstart. This $10,000 donation from Reliant Gives will provide critical support to ensure Girlstart sustains and expands our programs in Houston. We can’t wait to update you on our work as we grow in this community. Thank you for your continued dedication to our mission and advancing STEM opportunities for girls.